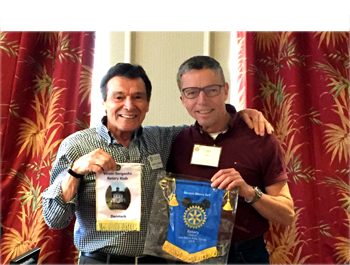 Visiting Rotarians and invited guests are welcome to attend our breakfast meetings, every Thursday at 7:15 AM at the Wyndham Lake Buena Vista Resort. 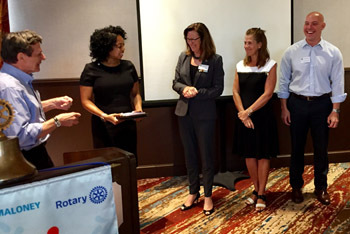 Welcome to the Rotary Club of Lake Buena Vista! You can make up an absence from your Rotary Club by coming to our Rotary Club of Lake Buena Vista for breakfast. 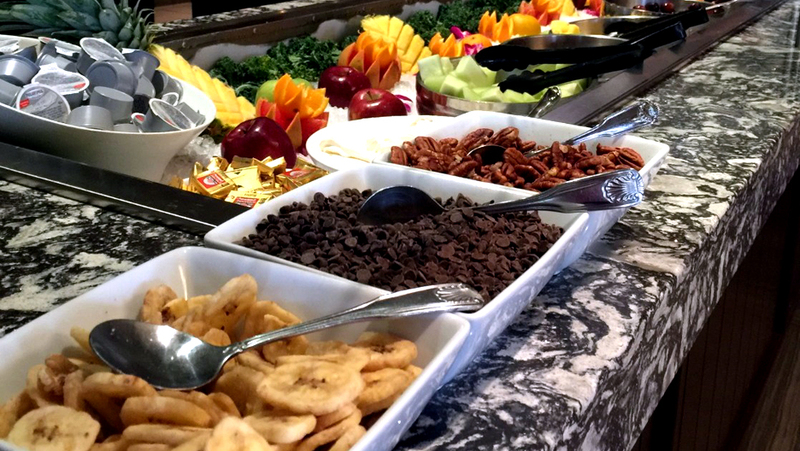 We meet every Thursday morning at 7:15 -8:30 a.m. at the Wyndham Lake Buena Vista Resort. 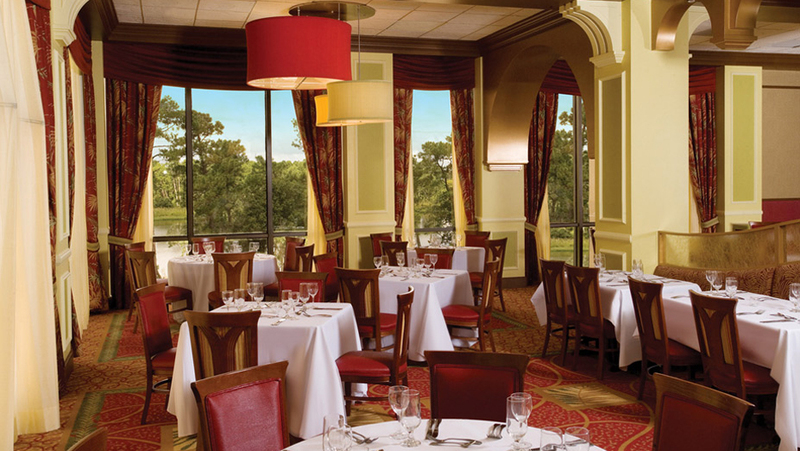 Meetings are held in the Lakeview Restaurant on the Mezzanine level. Free self parking is available in the West parking lot, or you can choose to valet park which is discounted for Rotary guests at the rate of $5.00 plus tip. Orlando, Florida is the family vacation capital of the world and our Rotary Club serves as the host community for Rotary Members visiting our city, its theme parks and many attractions. The Rotary Club of Lake Buena Vista hosts Rotarians from all around the world at our fabulous buffet breakfast. 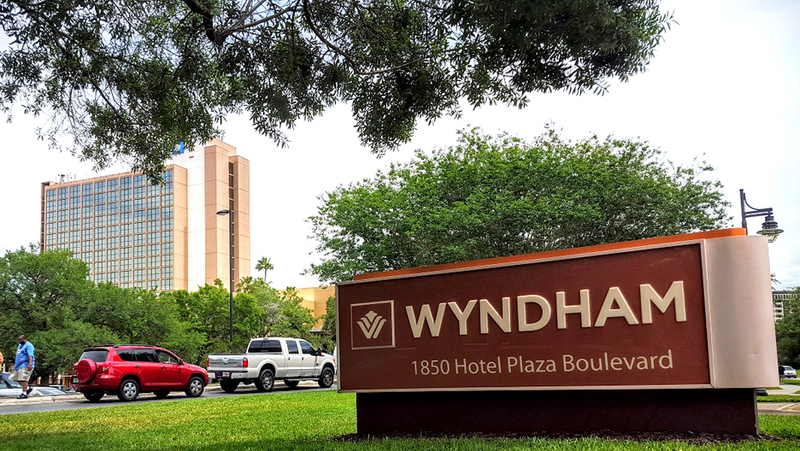 Come join us any Thursday morning from 7:15 - 8:30 a.m. at the Wyndham Resort and Spa in Lake Buena Vista — Orlando’s best known tourism district. 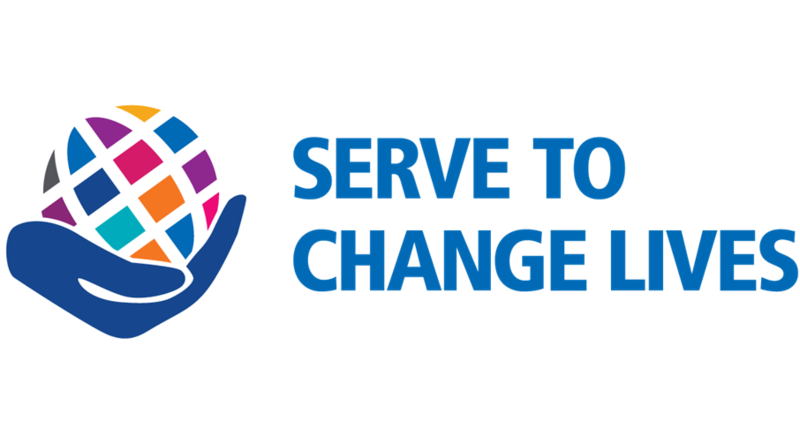 The mission of Rotary International and its Rotarian members is to promote and encourage the ideal of volunteer service as a foundation of worthy enterprise and alignment with the Rotary International’s values and ethical fortitude. 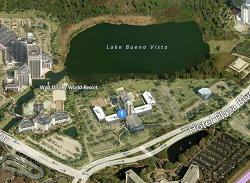 Our Club is committed to steady growth with incorporation of new members who add value to the Lake Buena Vista community in the heart of the Disney Area. 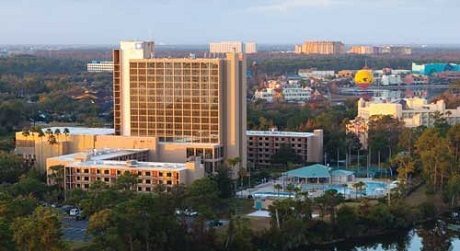 Our club meets every Thursday morning at 7:15 AM at the beautiful Wyndham Lake Buena Vista Resort.